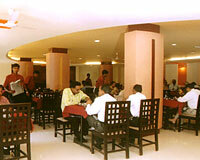 Saj Resort is located just few minutes from lake and the main market. 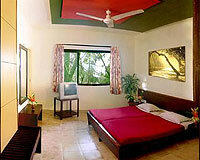 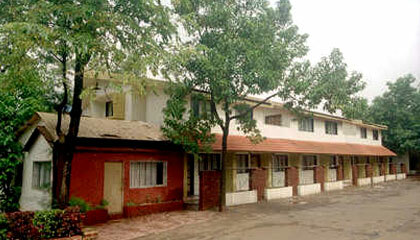 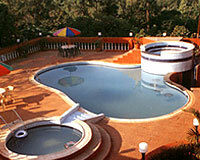 Saj Resort is one of the popular resorts in Malabaleshwar. 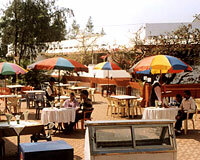 The resort is situated away from the hustle-bustle of the city, nestled amidst beautiful and breathtaking scenery, yet close to the lake and market area. 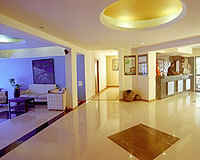 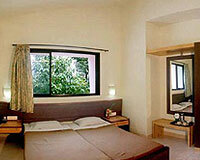 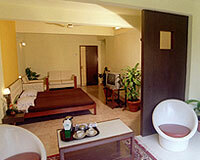 Saj Resort is known for its impeccable service and offers all the modern amenities and services for a comfortable stay. 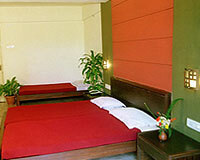 Saj Resort has 78 well-appointed rooms categorized into Cottages, Family Rooms, Premium Rooms, Deluxe Rooms and Super Deluxe Rooms, which are fully furnished with modern amenities.